In the Fall of 2012, Pastor Mark Aarstad preached a series that was truly a revelation and a paradigm shift for Salem Tabernacle. The sermon series was called “Eucharisma.” The word Eucharisma is the combination of the words “Eucharist,” which is the meal Jesus instituted as a command for the church and the word Charism which is a word used for the powerful gifts of the Spirit given to the church. In 2012, Salem Tabernacle entered into the liturgy of the Lord’s Table by way of the gifts of the Spirit. As Pentecostal people, we brought the “shout” of praise into the “Liturgy” of the historical church. This is called convergence and we have been on this journey ever since. What we are praying for as we enter the 20 week prayer meeting called, “The Eucharisma Revival,” is that we would enter the “Liturgy” of the Lord’s Table, and in that Table, have a revival of our shout. 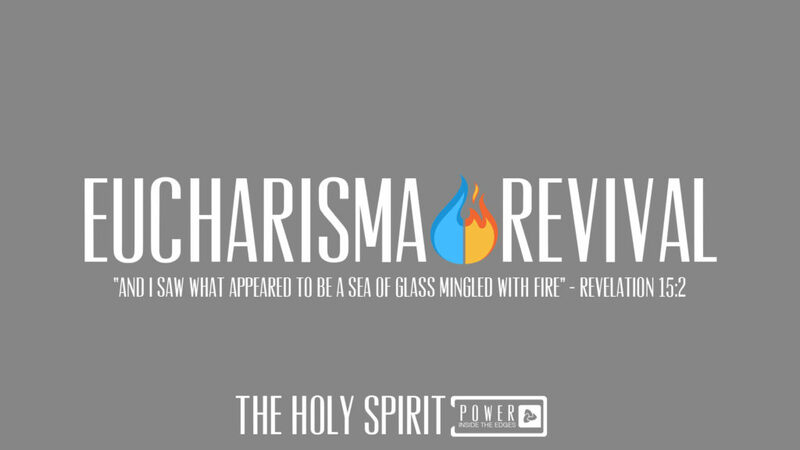 We want to be a “Sea of Glass mingled with fire.” We want to have the structure and deep historical connection of the Lord’s Table as well as the powerful gifts of the Spirit, the fire of Pentecost, igniting the people of Salem once again. We want to have the Spirit move among us in powerful ways in our services, homes, and communities. We believe this begins by coming to the Table of The Lord and interceding for the space to be created in us for the Spirit to move in a mighty way. We are excited to start these prayer meetings the first week of December. Please visit our Online Calendar for the most up to date schedule.